We’re looking forward to returning to the Toronto Silent Film Festival as part of their spring 2019 offerings. On April 5/19 we’ll play a new accompaniment to Shiraz, an Indian-German-British co-production from 1928. It’s a beautiful film (106 min. ), and this is the Canadian premiere of its restored version. Loosely based on the immortal 17th Century romance between Shah Jahan and Mumtaz Mahal, this jewel of early Indian cinema is the striking and heartbreaking tale behind the creation of one of the world’s most iconic structures: the Taj Mahal. Shot entirely on location in India, including the ancient fort at Agra, this sweeping epic feature lavish costumes and exquisite architecture made all the more impressive by a stunning restoration by the BFI National Archive. Produced by and starring Indian film legend Himanshu Rai, the film is performed by an all-Indian cast, and features Rai as the humble potter Shiraz, who spends his life searching for his childhood sweetheart Selima after she is kidnapped and sold by slave traders to the future emperor. This is the TSFF’s opening night show and it’s a great honour and pleasure to be involved! Last time we played at the TSFF the show sold out and apparently about 100 people had to be turned away – so get your tickets now! Early bird prices available until January 31. DVD Launch on November 24! At long last, the moment we’ve all been waiting for – the launch of our DVD! Yes, a DVD – how retro of us. 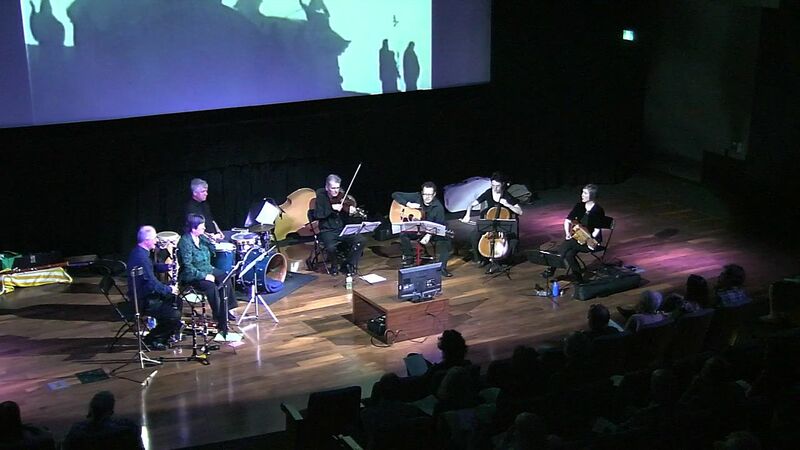 Join us if you can for an evening of short films (with our soundtracks), musical surprises, and convivial company on FRIDAY NOVEMBER 24/17 at 7:30 p.m., at Toronto’s Heliconian Hall (35 Hazelton Avenue). 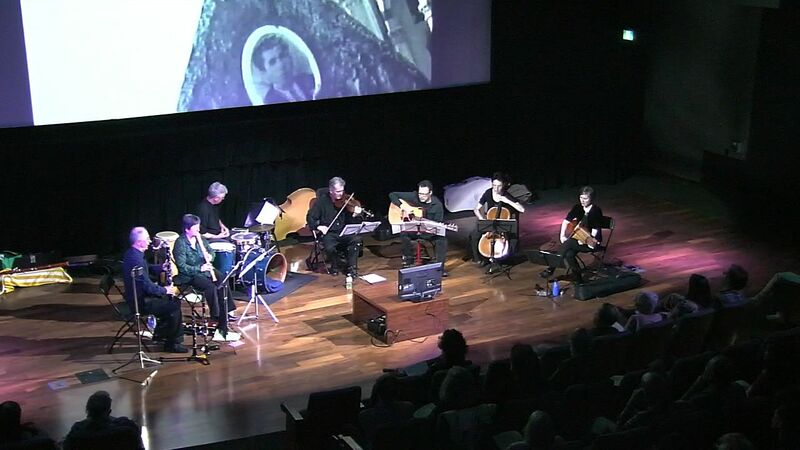 We’ll show films old and new, from the 1902 classic Le voyage dans la lune (Georges Méliès) and Man Ray’s L’Étoile de mer (with music by Andrew Downing), to recent short films shot in France, New Zealand and Iceland, and the stand-alone musical offerings will include Kirk’s Swedish bagpipes, Alison’s kantele, and more. We had a blast preparing the music for these films, and the results reflect the variety and colour you’ve come to expect of us…Hope to see you there! Many thanks to the Canada Council for the Arts and the Ontario Arts Council for making this tour possible! Hooray for Nova Scotia and Prince Edward Island! We had a GREAT time! Eight shows between August 10 and 16, visiting Indian River PEI, and Sydney Mines, Georgeville, Tatamagouche, Margaretville, Bedford, Lunenburg and Mahone Bay (all in Nova Scotia). 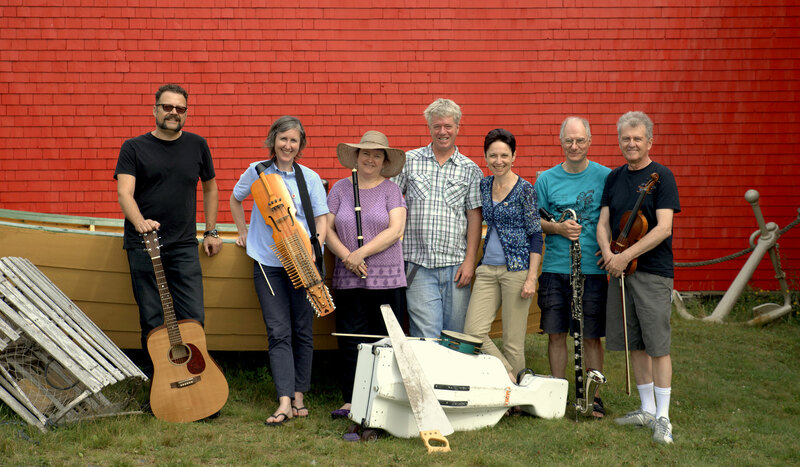 Here’s a shot taken by Harold Feiertag after the wharfside show in Lunenburg (thanks, Harold!). Our thanks go to the Indian River Festival and Musique Royale for such great audiences, beautiful venues, and all the wonderful hospitality, and to the Canada Council for the Arts and the Ontario Arts Council for making this tour possible – it wouldn’t have happened without their support. And thank you, Barbara and Roy, for your indefatigable enthusiasm, big hearts, generosity, and the fantastic fish cakes! We head out to Prince Edward Island and Nova Scotia next month, with a program focusing on the northern seas shared by Canada, the UK and the Scandinavian countries. Water sprites, boat races, sailors, long-distance love, dance tunes inspired by Newfoundland and Cape Breton – they’re all in the program, and more. 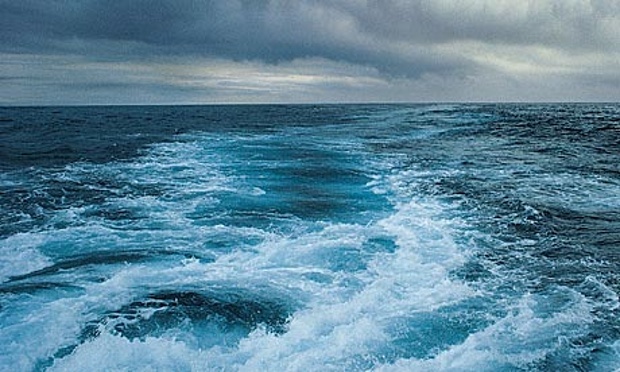 In Celebration of Northern Seas tours in early August. 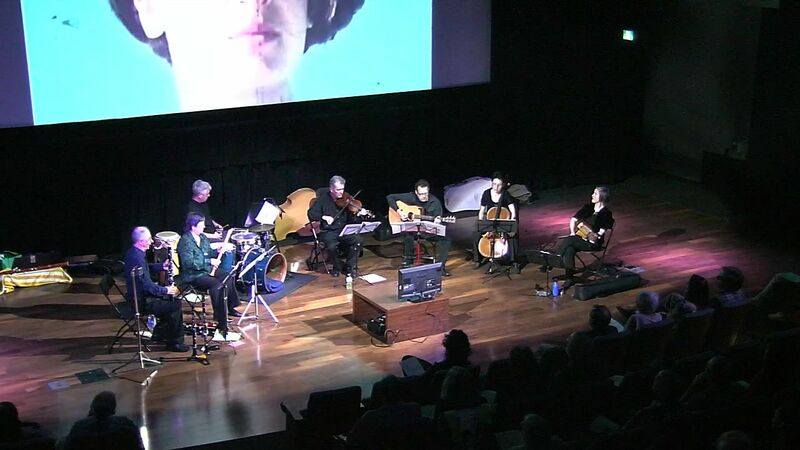 Folks in Toronto can hear us play a sampling of the music on Friday August 7 at 12:10 p.m., in the Atrium of the Toronto Reference Library on Yonge one block north of Bloor. And it’s free, so come on over and bring your friends! Thanks to the filmmakers Gerda Cammaer, Pierre Tremblay, Gabriele Grotto, Liz Gibson-deGroote, Alicia Harris and students from Ryerson University’s Image Arts department for such inspiring moving images! And thanks to Andrea Cera for his music to Gabriele’s film. We had a lot of fun putting this show together for May 16/15. Next up – Music for some great short films! 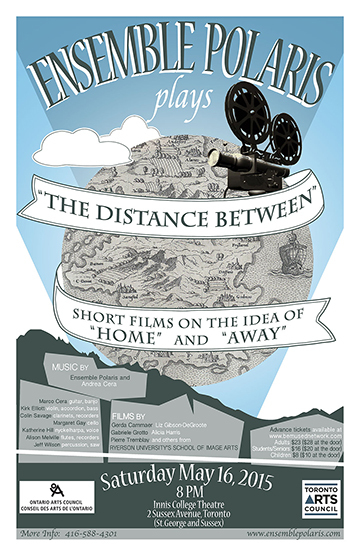 Rehearsals begin this coming Monday for our next show, The Distance Between. We’re preparing music for several short films by faculty, students and graduates of Ryerson University’s Image Arts Program, shot in Iceland, New Zealand and France. The filmmakers are Alicia Harris, Pierre Tremblay, Gerda Cammaer, Liz Gibson-DeGroote, and the work of other students and faculty is included in a longer compilation movie. We’re preparing the music for these. Also on the program is music written for us by Marco’s composer/musician brother Andrea Cera, to accompany a film by their friend Gabriele Grotto. Should be a really fun and interesting evening, and we’re looking forward to it. Thanks go to Giorgia Pellizzari for the beautiful poster and flyers she has designed for this show! Hope you’ll join us on May 16 at 8 pm, at the theatre of Innis Town Hall (Innis College, University of Toronto). Tickets available in advance at https://bemusednetwork.com/events/detail/96.